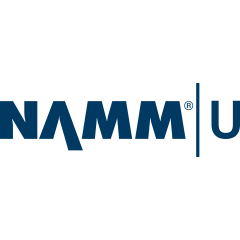 Sessions for music retailers, including NAMM U Breakfast Sessions, the NAMM Idea Center, Retail Innovation Summit and piano retail education. 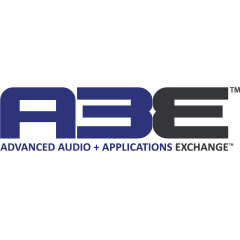 A premier education and training program for working professionals in live sound, recording and performance audio. Requires additional registration. 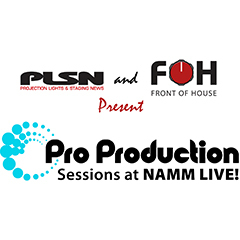 Big-picture sessions on high-profile topics in recording, live sound and music business, featuring innovative ideas from industry thought leaders. 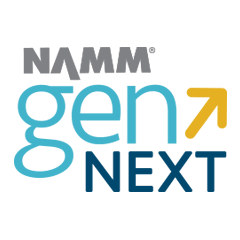 Future-focused sessions that explore how advanced audio applications are transforming the music industry, production and performance. 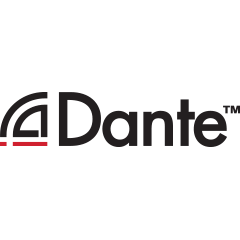 Free Dante certification training, hosted by Audinate, for pro audio and event technology professionals. Requires additional registration. 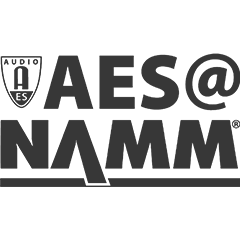 Sessions on the most essential topics for working artists and industry professionals, running throughout different NAMM Show education programs. 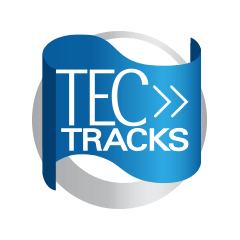 Four tracks for event technology professionals: Lighting & Electrical, Lighting Networking, Rigging and Safety. An opportunity to get free ETCP renewal credits. A series of exciting sessions for event technology professionals, presented by the publishers of Front of House, PLSN and Stage Directions. 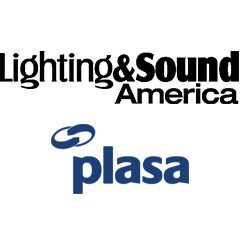 Richard Cadena and Wayne Howell of Lighting&Sound America and PLASA host several event technology sessions. 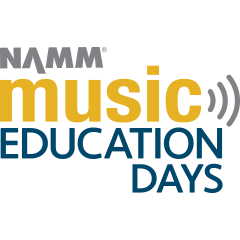 Music teachers and school administrators are invited to preview the latest instruments, products and tools that are relevant to today’s music classrooms. 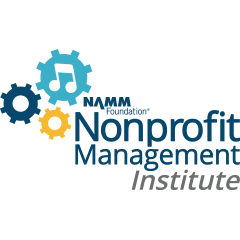 The NAMM Foundation and The College Music Society (CMS) present exclusive programming for career and professional development. 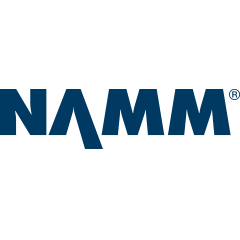 NAMM Public Affairs presents sessions with experts on issues and regulations relevant to NAMM member businesses. 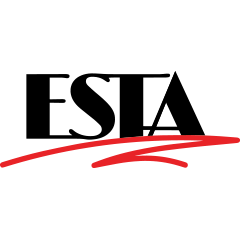 A series of six progressive sessions that cover best practices, fundraising, communication and governance, with a certificate of completion to those who complete the series. If you still have questions, a great place to start looking is our Education FAQs page.